Seagull #REC – let’s get it running ! Below you will find support for Seagull #REC. 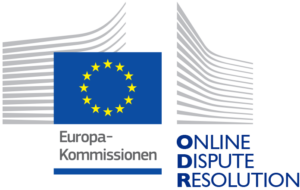 Setting up Seagull #REC could not be easier! Connect the servo cable by following the colored polarity markings on Seagull #REC and connect the other end of the servo cable to your Receiver / Flight Controller, with the correct polarity. 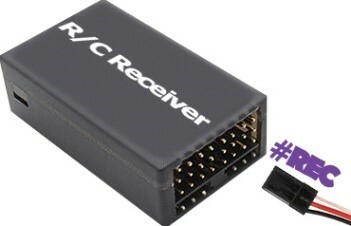 Please refer to the manual of your specific R/C radio system or Flight Controller to find out more about how to connect accessories and which ports to utilize. NOTE: To be able to wake the camera from a “Powered Off” state, Seagull #REC needs to be powered also by the input pins. 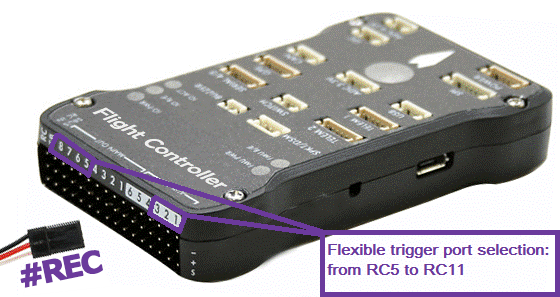 Pixhawk users – ensure that the input rail is powered by BEC or other power source ranging between min. 3.8 – 16 volts max in order for #REC to function properly. 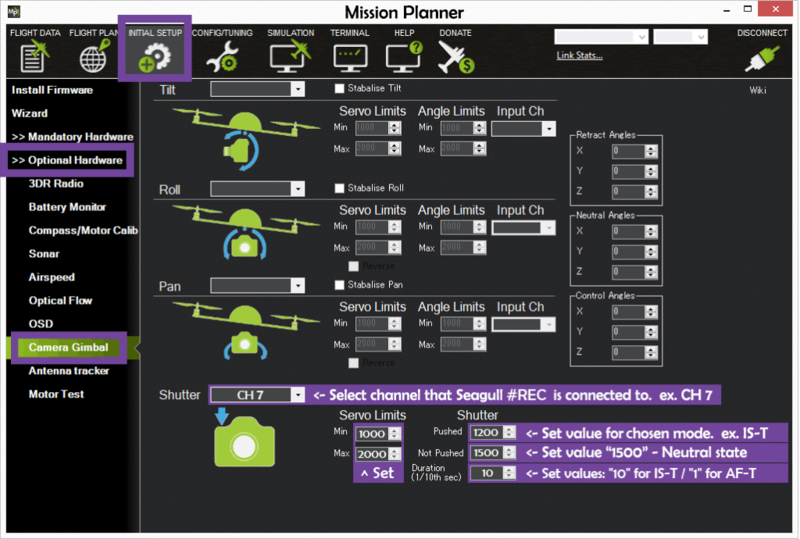 If you wish to trigger Seagull #REC from a Flight Controller, setting it up in Mission Planner is also straight forward. Start Mission Planner and follow the steps below. “SHUTTER” – in the drop down list, chose the channel that Seagull #REC’s channel 1 is connected to. 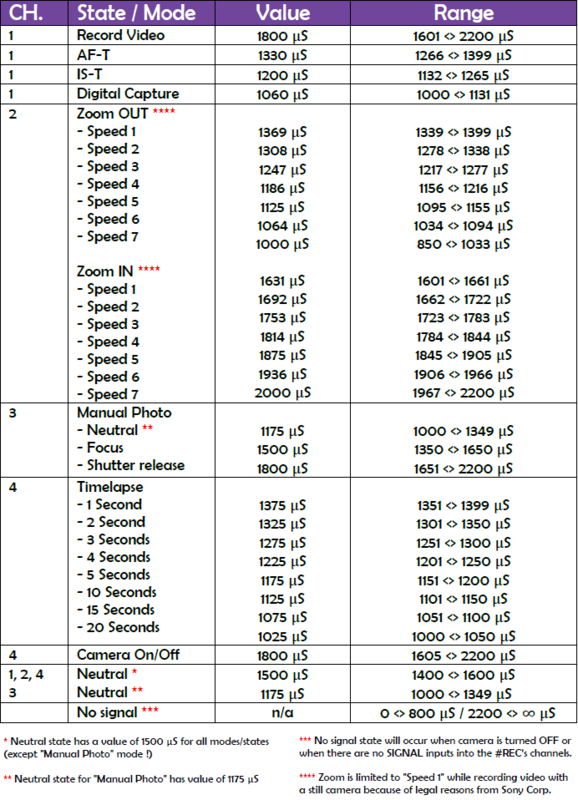 To determine what state Seagull #REC is currently in – simply read the output of the “STATE LED” and match it with the “Action” in the table below.